The first week of May marks this year’s Small Business Week, and our team at AV Solutions is beyond appreciative of the support we receive daily from the metro Atlanta area as they choose to shop with small businesses. 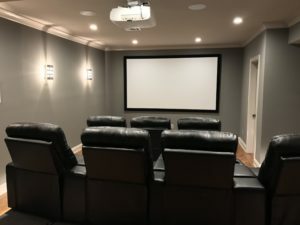 At AV Solutions, we take pride in consistently delivering the highest quality service, products and value to every customer seeking home theater, home automation, whole home audio or corporate AV solutions. It just goes to show that you can still celebrate big when you shop small. By bringing your business to local companies like AV Solutions, your purchases have a larger impact on the local economy and the community at large. We are grateful for the customer that trusts us with their first installation, hopefully leading to future projects down the road. We appreciate the feedback of small business buyers as well. Check out one of our most recent testimonials. Don’t hesitate to reach out for your free consultation! 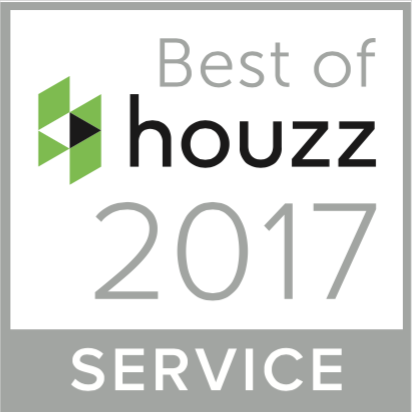 Let’s see what this local business can do for your family’s home.